Applicable to determine the hardness of coating film. 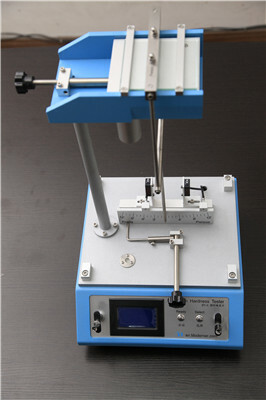 This Pendulum Hardness Tester is applicable to determine the hardness of coating film. 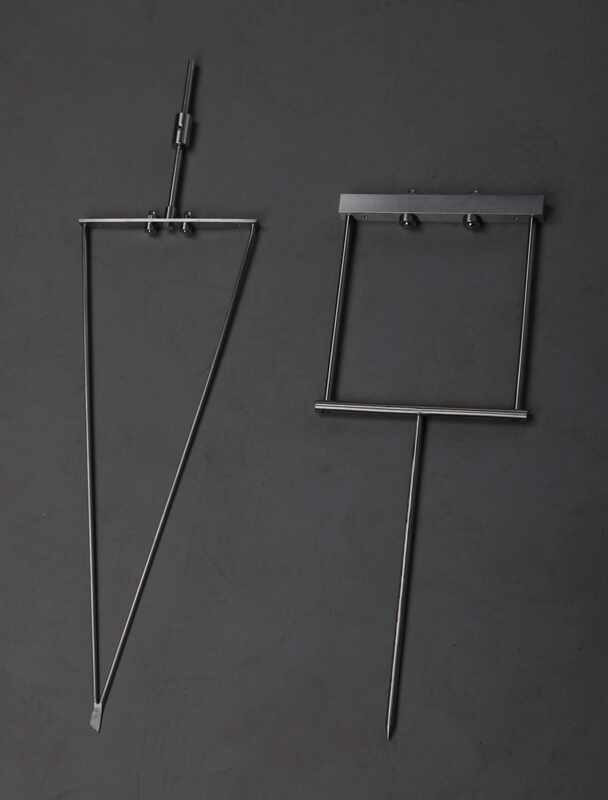 Its principle: A Pendulum resting on a coating surface is set into oscillation and and the time for the oscillation amplitude to decrease by an amount is measured. The shorter the damping time, the lower the hardness. But differ in respect of shape, mass, dimensions, swing time, and amplitude of oscillation, the interaction between the Pendulum and the paint film is complex, depending as it does on both elastic and viscoelastic properties, and it is not possible to establish a general relationship between results obtained by the two tests. 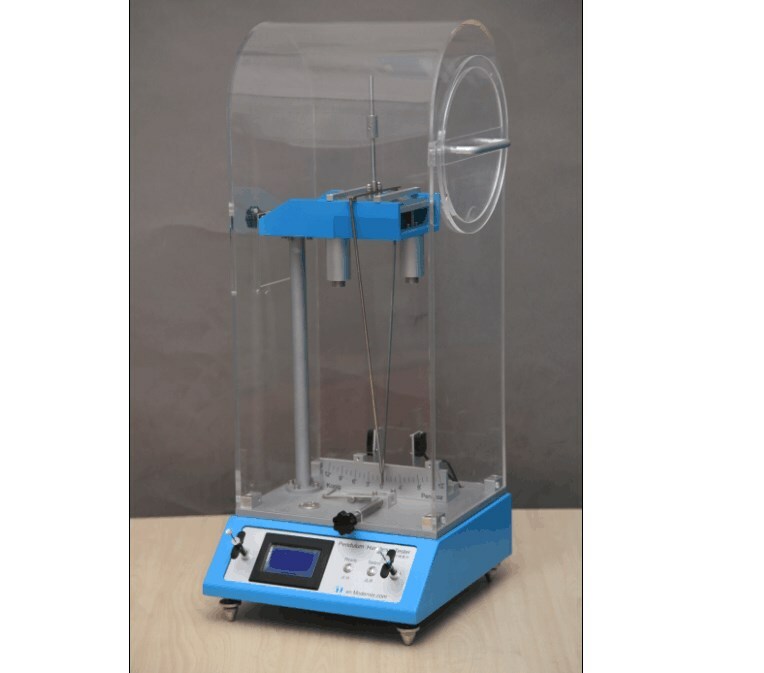 Only one type of Pendulum should be used in a given series of measurement of damping time. 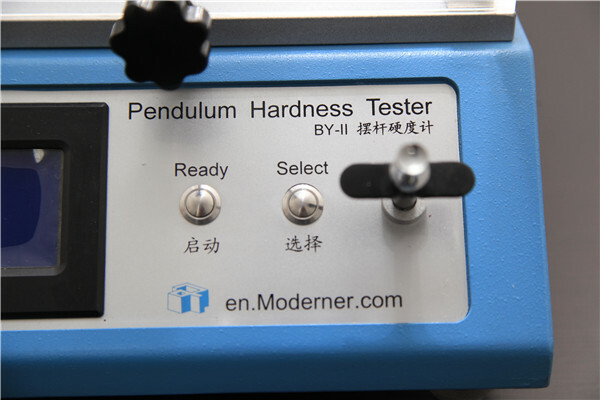 BY-II Pendulum Hardness Tester produced by our company is in accordance with International standard ISO 1522-2006《Paints and varnishes- Pendulum damping test》，it is equivalent to A method in national standard GB/T 1730-2007 and corresponding ASTM D4366-95。BY-II Pendulum Hardness Tester is suitable for Konig Pendulum（abbreviation K Pendulum）and Persoz Pendulum（abbreviation P Pendulum）。In most cases, the measurement of damping time of K Pendulum is nearly half of that of P Pendulum. From this point, it can be considered that the resolution of P Pendulum is better than that of K Pendulum. 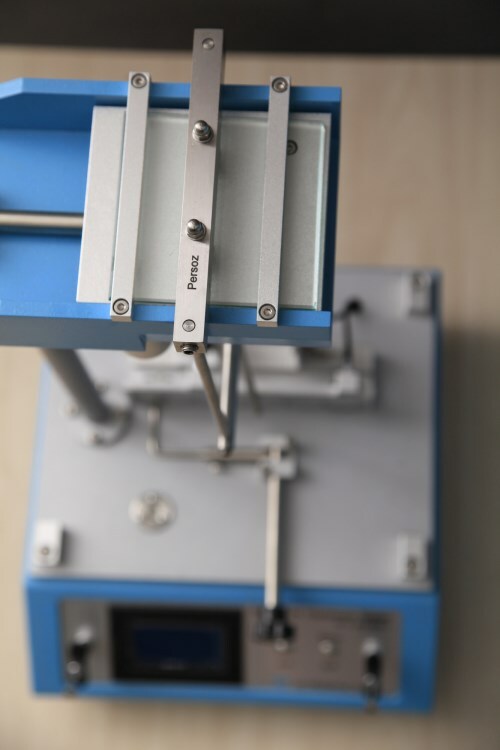 However, P Pendulum is easy to slip on the hard and slippery coating surface, which affects the accuracy of actual measurement. 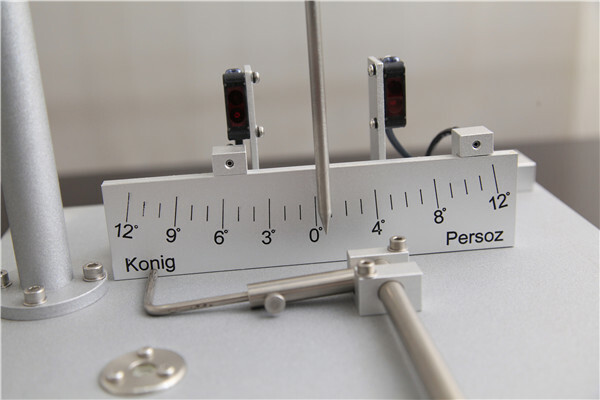 It is generally believed that K Pendulum is suitable for determination of hard coating, while P Pendulum is suitable for determination of soft coating.